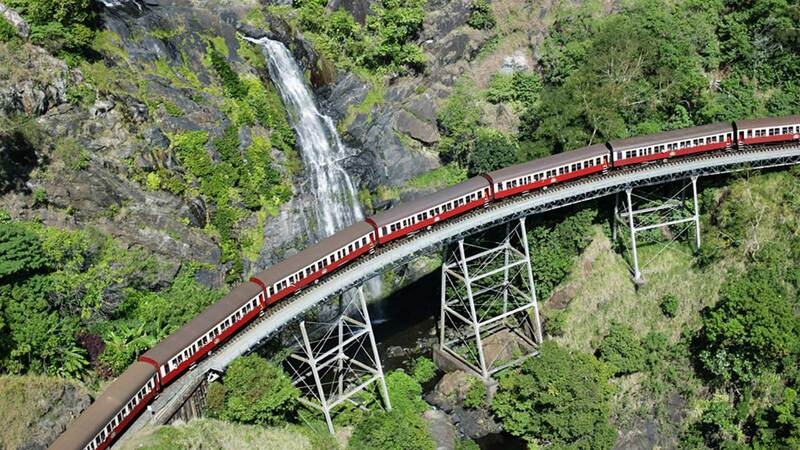 The ultimate North Queensland experience, this tour will take you on an amazing journey over World Heritage listed Tropical Rainforest and along the Kuranda Scenic Railway. See the most picturesque National Park in Queensland aboard the Skyrail Rainforest Cableway and the Kuranda Scenic Railway. 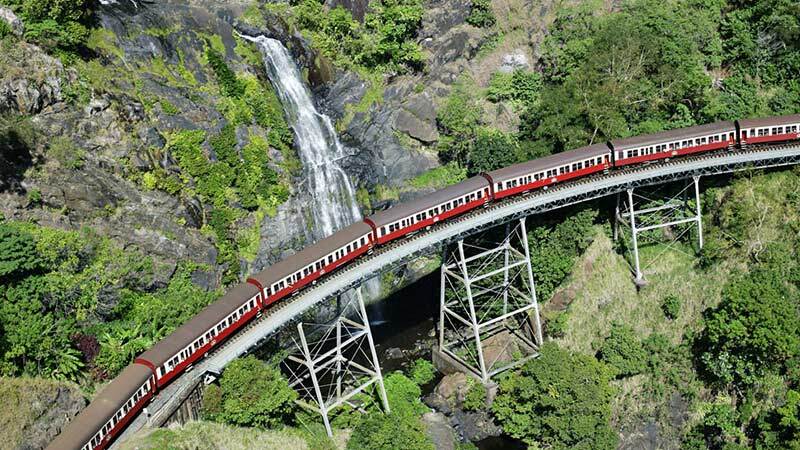 With this experience, travel is entirely up to you - make your way through the Barron Gorge National Park via the Skyrail then return aboard the Kuranda Scenic Railway or vice versa. Tours operate daily and Skyrail departs every 15 minutes between 9am and 2.45pm.